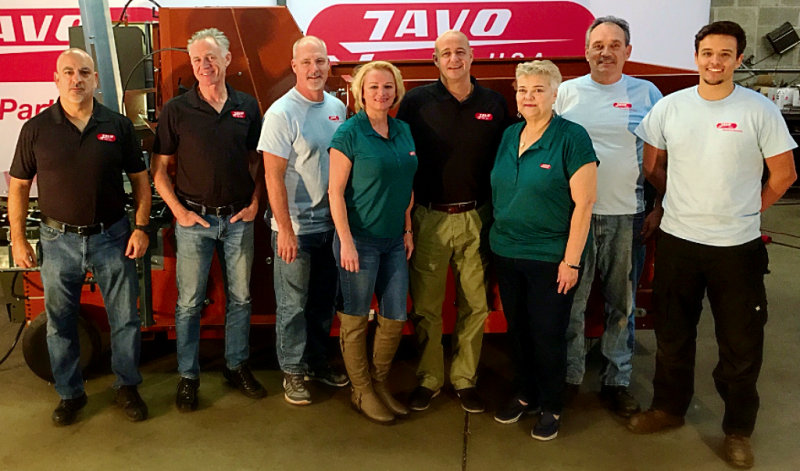 For more than 14 years, the Javo Toploader has been the solution for storage and distribution of loose substrate, wood chips and bulk material. A fork, combined with a patented scraping/elevating system, guarantee proper operation and low maintenance. The scraper and carriage are available in widths from 4- to 6-meters and the length of the storage bins is virtually unlimited. The Toploader can hold anywhere from 50 cubic yards on up to 200 cubic yards or more. Sensors ensure the carriage has not wasted movement – it only goes where the substrate is – and sensors also ensure it keeps its discharge conveyor full. This ensures that there is always enough soil to power your Javo machines! All movements are PLC controlled and equipped with electronic speed control. All moving and electrical parts are mounted away from the bulk material. 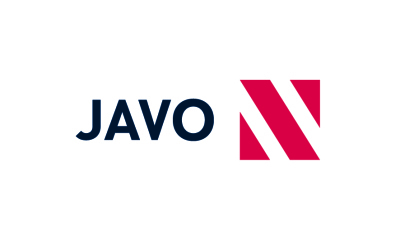 Best of all, the machine can be mounted to existing construction, or Javo can build a portal to fit you needs – no other system offers this kind of flexibility for bulk storage.